Karmaloft Music is so happy to announce an incredibly awesome collaboration: Lotus Minds featuring Lander Moore! Wheeew, and they got some dope tropical sounds to show you. 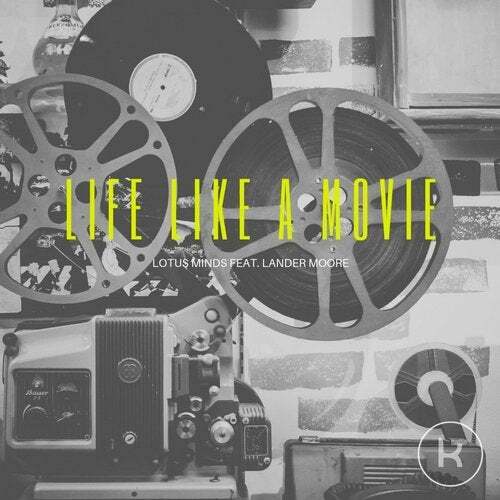 "Life like a movie" is a cheerfully vibrant track with a killer hook you'll be singing for the rest of the day. The track is served on a tropical synth line, a positively detailed beat and brilliant selection of pianos and pads. In short: You'll love the vocal energy and that summer vibe!